I actually have finished my main reads, so I get to start new books! I had a very hard time making up my mind, actually. The on-going reads are still happening, but I have been neglecting Jonathan Strange. I am starting to think I don't like that book as much as I had hoped to because I can put it down and not worry about picking it up again. 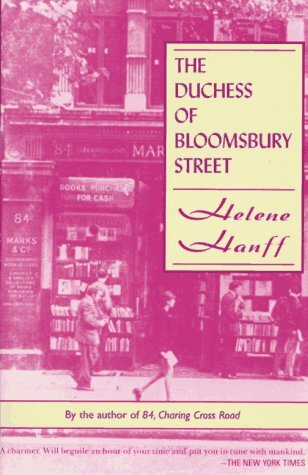 The Duchess of Bloomsbury Street by Helene Hanff - I enjoyed 84, Charing Cross Road, and this is a sequel of sorts. I figured I would read this and then review the two books together. Plus, it is short and my library pile is a bit out of control. You can see the whole big pile on Sunday. 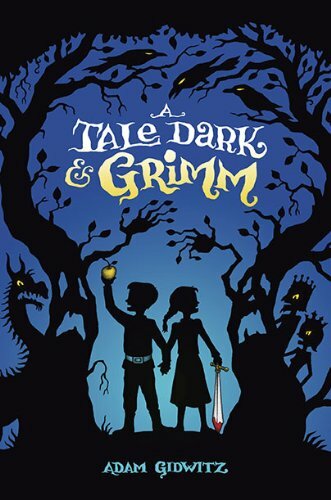 A Tale Dark & Grimm by Adam Gidwitz - I have had this out from the library before, but didn't get a chance to read it. Chris just reviewed it, though, and now I am curious! Fly by Night by Frances Hardinge - Ana (Nymeth) wrote a really good review of this book. She said it was sort of like Inkheart, but she actually liked it. Considering I am another person that wasn't a huge fan of that famous book, she has my attention! Imagine my delight when I received books from Harper Collins Canada and this was one of them! The Reckoning by Kelley Armstrong - This will finish a trilogy. While I don't enjoy this series quite as much as her adult series, it is still rather good. The Poison Eaters: And Other Stories by Holly Black - I actually think I will finish this over the weekend. It isn't very long and I have been enjoying the stories so far. Jane Austen Made Me Do It edited by Laurel Ann Nattress - We are going to be doing a feature on Historical Tapestry for when this book releases in October. I am just reading a story a day until I am done. I am actually enjoying it so far, but I think I would benefit from having read all of Jane Austen's books instead of just Pride & Prejudice. 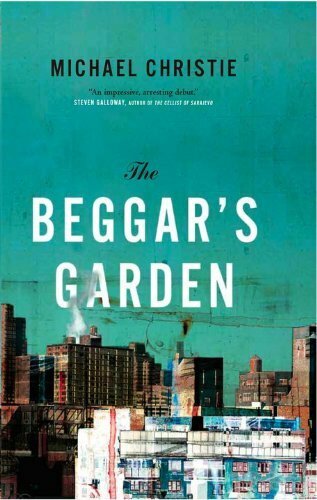 The Beggar's Garden by Michael Christie - This is long-listed for the Giller. I haven't started it yet, but since I know the books for the Giller are popular at the library, I need to get cracking. 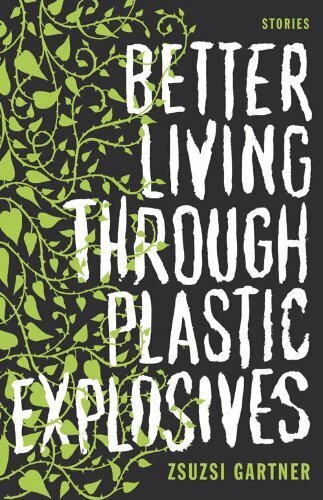 Better Living Through Plastic Explosives by Zsuzsi Gartner - Also long-listed for the Giller. The Fellowship of the Ring by J.R.R. 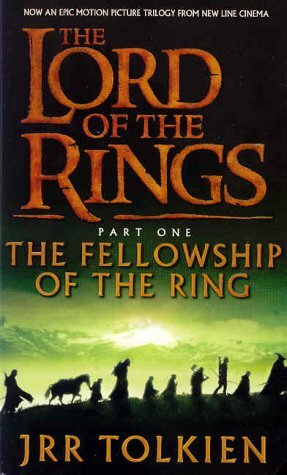 Tolkien - I just have to finish my post for tomorrow and then I just have 7 chapters left to finish this book. I am so happy to have managed to reread it! I say every year that I am going to and then never do. Hopefully I will be able to read the sequels. 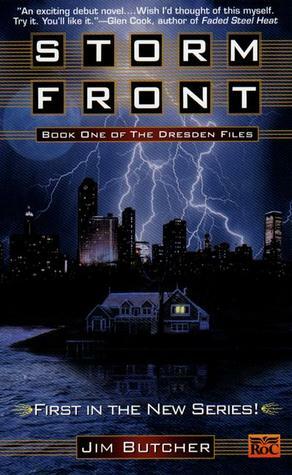 Storm Front by Jim Butcher - I read the first 9 chapters, but I haven't had a chance to write up my post for Monday yet. I will continue on once I get a chance to write it up, though. 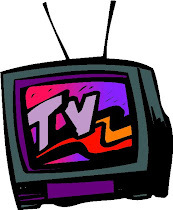 I am actually hoping to get most of my posts for next week written up this weekend. Now, I have not actually started many of those books, so it is hard to say what I will actually read. They are just in my immediate pile. How about you? What are you planning to read this coming week? 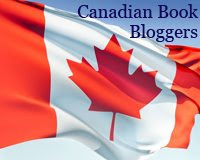 Since it is Book Blogger Appreciation Week and you have been visiting lots of great blogs, are there any new-to-you bloggers that I should check out? I want to thank everyone for visiting my blog this week! Next week I will get organized and likely add a bunch of new blogs to my Google Reader. I look forward to it! I had the same issue with Jonathan Strange and eventually I just donated it to Half Price Books. I couldn't read it either. I got several chapters in and wasn't enjoying it at all. Jonathan Strange was a struggle for me, too. I never really connected with any of the characters in that book, which is typically an important thing for me. I've been meaning to read Fly by Night for ages, though. I've never heard of The Duchess of Bloomsbury Street but I loved 84, Charing Cross Road. I should nudge you to read Duchess so you can tell me if it's as good. The Reckoning was a good one - great end to a series, I thought. I'm planning to finish the two books that have been lingering in my sidebar and I've got two ARCs I need to get to. Otherwise, no plans, really. I've just started Learning to Bow by Bruce Feiler. So far, so good. I like the look of Fly By Night, I'll have to add it to my TBR. 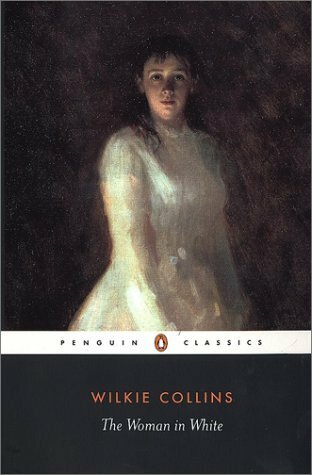 **Amanda: I think I would much rather read The Woman in White. I think I will probably just get rid of it. **jenclair: I am just not invested enough in the story and characters. **Anastasia: Thanks for all the info! I will totally keep all that in mind when I finish. My understanding is there is a sequel? **Darla: Yeah, I think I give up. This is the second time I have gotten rather far into it and lost interest. Fly by Night is good so far. **Aarti: aw, that's too bad. Carl is hosting a read-along of it for the R.I.P. challenge. 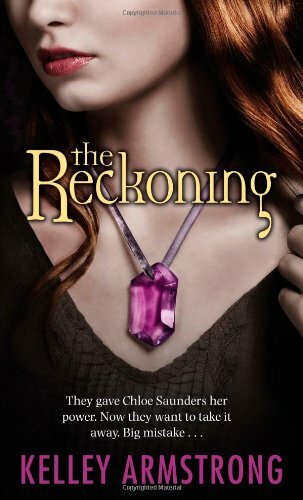 **Bookfool: I look forward to reading The Reckoning because it will mean finishing a trilogy! **bookdout: I think Fly by Night is going to be a good read! 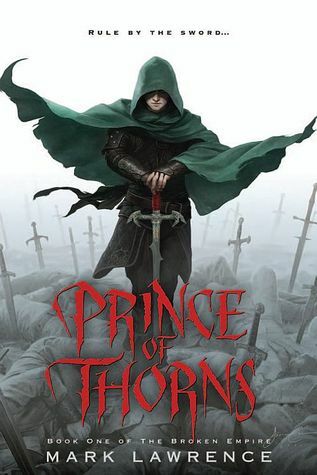 **Nikki-ann: Storm Front is a reread. I read it and then never read on in the series. I am trying to remedy that! I'm sorry you're not enjoying Jonathan Strange. I loved it!! I hope you enjoy Woman in White. It's a great atmospheric read for this time of year. I was a little on the fence about the length, though. It could have been shorter and still very good. You've got a lot of choices here!! Always a good problem to have. I love having a variety of books that I could read because I never know what mood I'll be in when I finish a book. My husband doesn't get that at all! **Trish: I am really looking forward to The Woman in White! It probably is too long... That's probably my biggest complaint with classics. They could be a bit shorter and still be good! 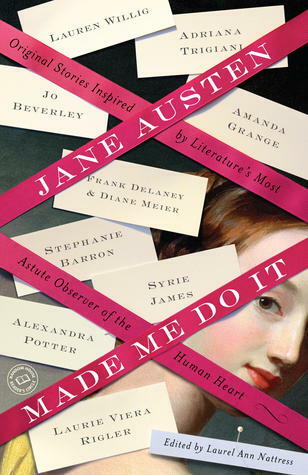 Jane Austen Made Me Do It looks fab! I read THE POISON EATERS. It was such an interesting and eclectic mix of stories. I am a huge fan of the Jim Butcher series too. That's a great mix of books you have on the list! **Amused: It is so far! 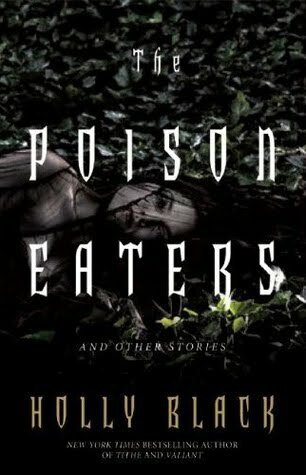 **Michelle: I am enjoying The Poison Eaters so far. I really must get around to Jim Butcher.